HomeThe BuzzFinal Press Conference For Wilder/Ortiz Live! 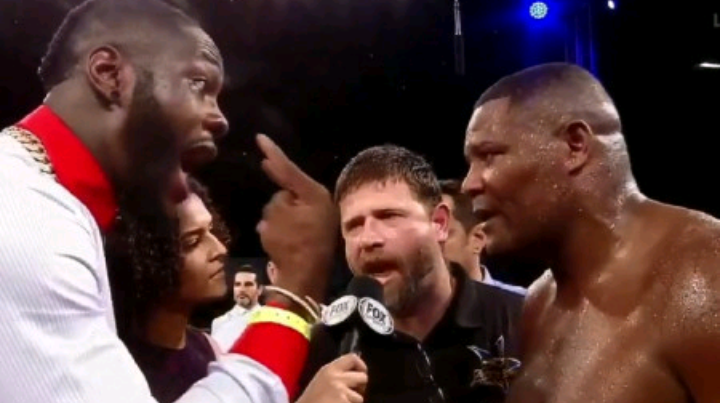 This Saturday night is the fight WBC Heavyweight champion Deontay Wilder’s detractors and supporters have been pointing at as his chance to try to prove himself. He has the opportunity against Luis Ortiz to quite the naysayers and pump up his fans. Who do you think will win? Will it be the younger champion or the seasoned challenger? What’s the deciding factors? As we wait for the big event on Showtime this Saturday let’s take a look at the final press conference live. We have it live here at 3KingsBoxing.com!